Has that dreaded feeling come over you before when you hear your car making weird noises? If your car has paid its dues, you might think the dreaded transmission might be finally kicking the bucket. Next, you have to worry about finding a qualified transmission repair service in Miami. That’s where AMS Jet Auto Transmissions comes in. It is imperative that your car or truck is examined and repaired with the highest attention, the stress of the repair and an overwhelming number of transmission shops in the Miami area can make it difficult to know who and what is best. AMS JET Transmissions of Miami believe that our commitment to excellence helps us to surpass the rest. AMS JET Transmissions has been faithfully serving South Florida for over two decades, leaving each customer with a satisfying experience. 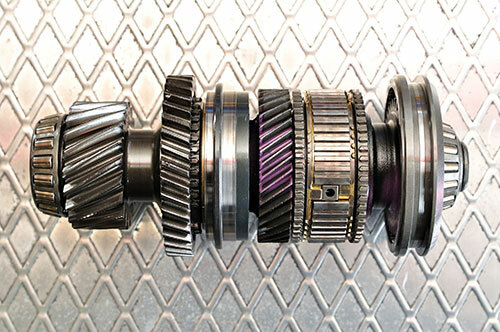 Our ASE certified employees take your time and money into account when handling your transmission repair, and have extensive experience with transmission rebuilds and service. AMS JET Transmissions is a member of both ATRA and ATSG (Automatic, Transmission, Service, Group) so that you can be sure the service you receive comes with the most advanced technology and methods available. Call us today for a free quote and see for yourself our amazing and affordable transmission and transmission repair services. We are local and available for 24 hours. Call us today!